We are more than happy to inform you guys that we are having 15% off on all of our major extensions. You can use the coupon code JDLDN16. 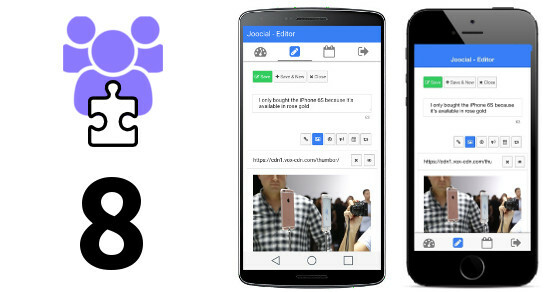 Joocial now integrates the Composer App. 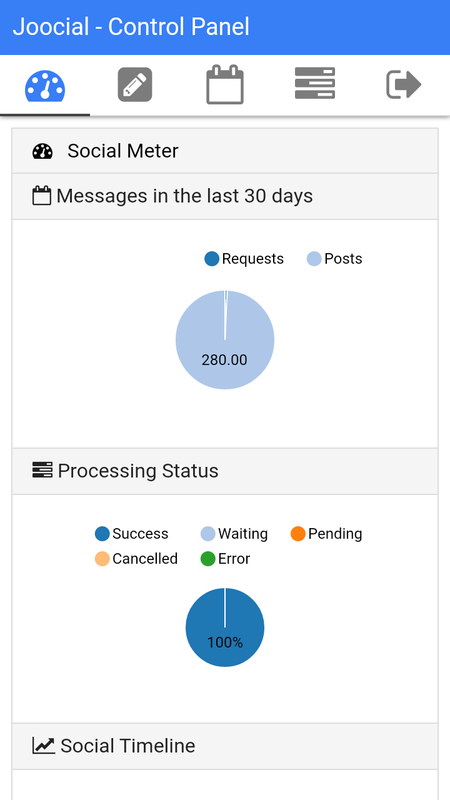 Beyond content auto-posting, our social mobile app is the next stage of channel management for Joomla!. 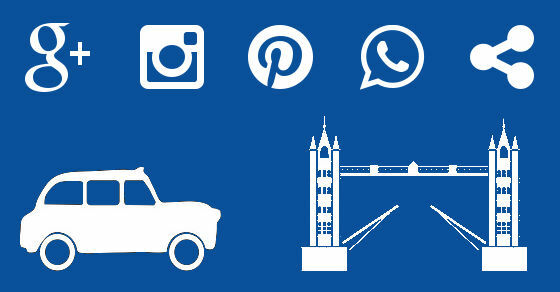 Ready to provide new advanced features for communities, powered by mobile added-value services. 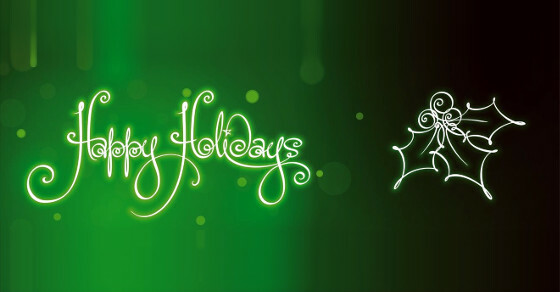 From Joomla! 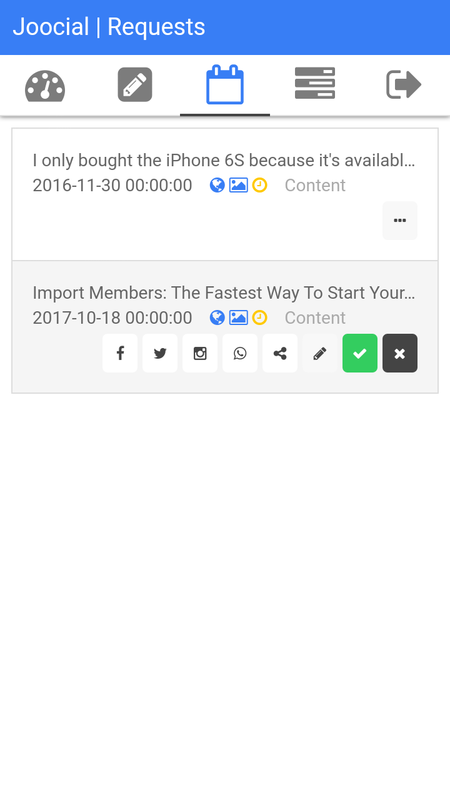 extensions, content items can be directly published via mobile sharing to social networks like Facebook, Twitter, Google+, Instagram, Pinterest, WhatsApp (or any other application ). Evergreens features have been growing very fast and we have received multiple request to expand them. 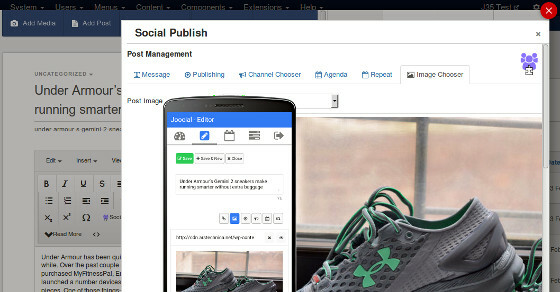 The upcoming version presents Evergreens as a first class citizens in our social hub. 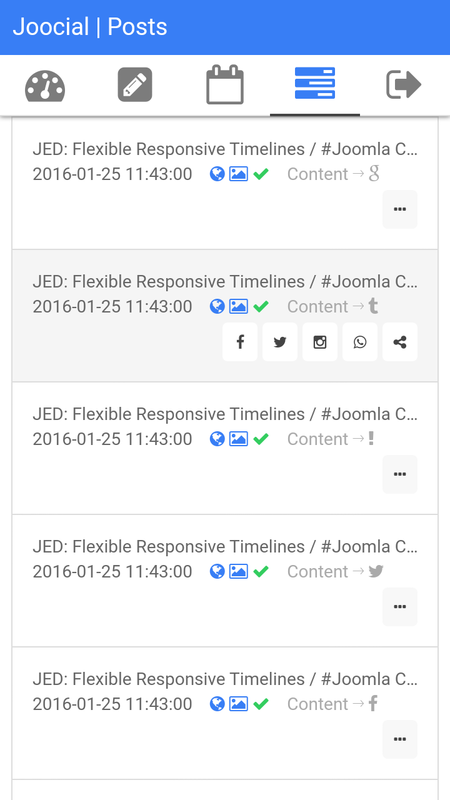 Finally, we have just released new beta version of our major extensions. AutoTweet and Joocial 8.4 BETA is ready to be downloaded and tested. It is same stable version, but we have delayed it until the next Wednesday. 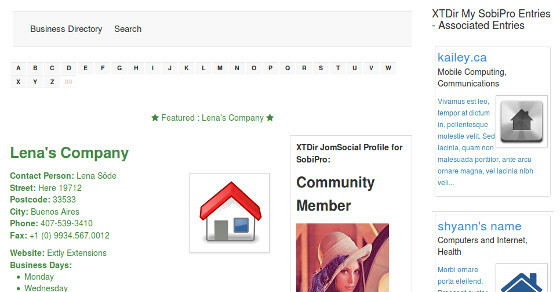 XTDir for SobiPro 6.0.4, a maintance release, is also ready to be downloaded and tested. 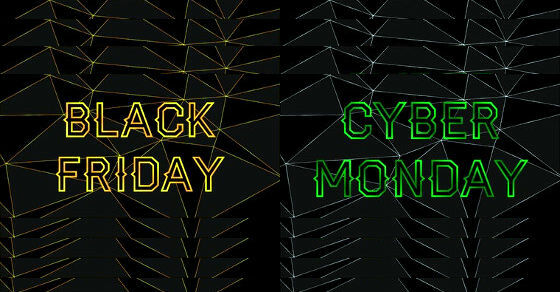 Take full advantage of the recent releases with a new or renewed membership purchase at 30% off until Cyber Monday. 30% Off Store Wide - Coupon 2015BLCKFR. Coupon valid until December 1st, 2015. 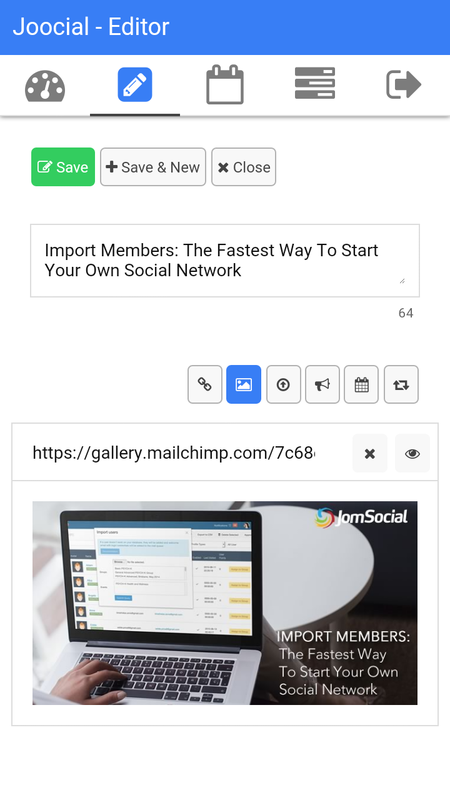 AutoTweet - Joocial Composer App for Joomla! is here!